(March 11, 2019) - Professional photographer Brad Allen of Canada was presented with the 12th Annual International Color Awards Nominee titles in the categories of 'Americana' and 'Wildlife' at a prestigious Nomination & Winners Photoshow streamed Saturday, March 9, 2019. (March 13, 2018) - Professional photographer Brad Allen of Canada was presented with the 11th Annual International Color Awards 3rd Place – Honor of Distinction Award in the category of Wildlife at a prestigious Nomination & Winners Photoshow streamed Saturday, March 10, 2018.
International Photography Awards Announces Category Winners of the 2017 Competition! This year, The International Photography Awards received 14269 of submissions from over 165 countries, and is pleased to declare that Brad Allen was awarded Honorable Mention in Special - Travel/Tourism for the winning entry Morant's Curve at Night. 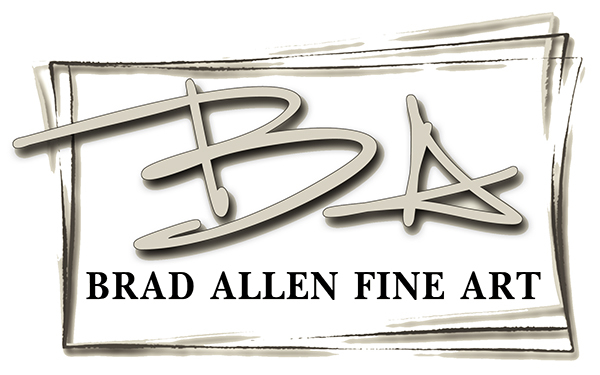 10TH ANNUAL INTERNATIONAL COLOR AWARDS HONORS PHOTOGRAPHER, BRAD ALLEN, FROM CANADA. LOS ANGELES (Wednesday, March 8, 2017) - Professional photographer Brad Allen of Canada was presented with the 10th Annual International Color Awards Nominee title in the category of AMERICANA at a prestigious Nomination & Winners Photoshow streamed Saturday, March 4, 2017. The live online gala was attended by 9,575 photography fans around the globe who logged on to watch the climax of the industry's most important event for color photography. It is with great excitement that we proudly announce the 18 photographers that will represent Canada at the 2017 World Photographic Cup competition: GO CANADA GO! Thank you to all the photographers who submitted images for consideration. Our country's entry was selected by a cross section of Canadian professional photographers that represent the diversity of Canadian talent.